SCF ministers to children from birth to 5th grade during the weekend services with resources that help kids discover who Jesus is, and then shows them how to put their faith into practical action every day. Revolution Youth is designed to help middle school and high school students grow their faith, their character, and their relationships. 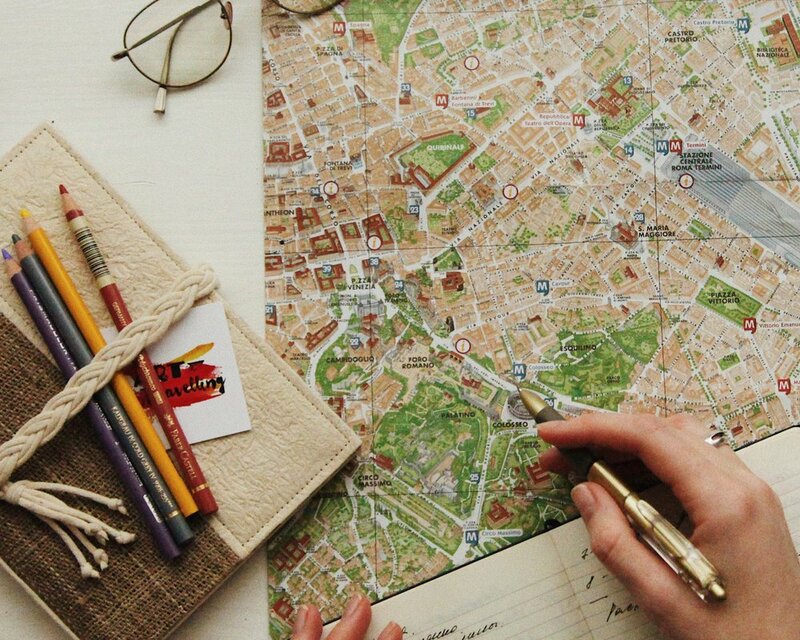 It’s about creating an atmosphere where they can belong. We encourage the youth of South Coast Fellowship Church to be involved in everything we do from inviting, participating in an SCF Small Group and serving. SCF’s Internship Program is geared for high school graduates that would like to take a year to learn how to hear from God, develop daily discipline and discover their calling, purpose and destiny before deciding to continue to college or career. Program is offered to high school graduates ages 17-25. Contact Cesar Franco at (805) 658-7646 ext.17. We also offer an Awana Program for kids ages 3 – 13yrs. 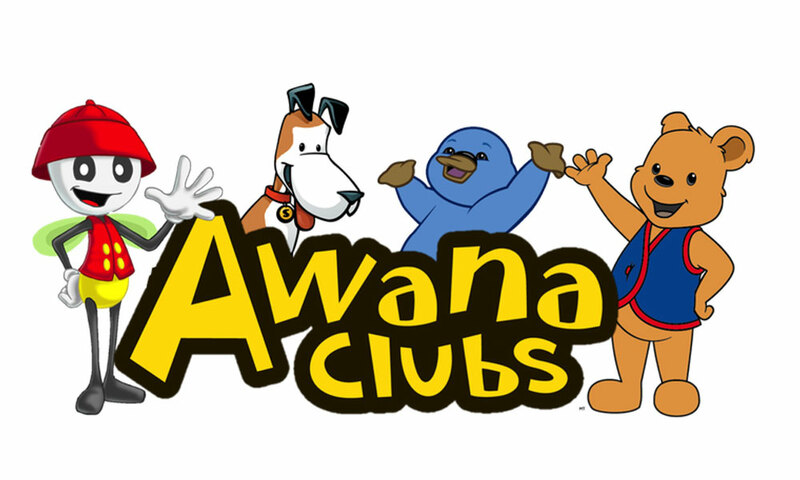 Awana is held every Tuesday at 6:15 pm from September – May.